Emergency! We lost our fur! 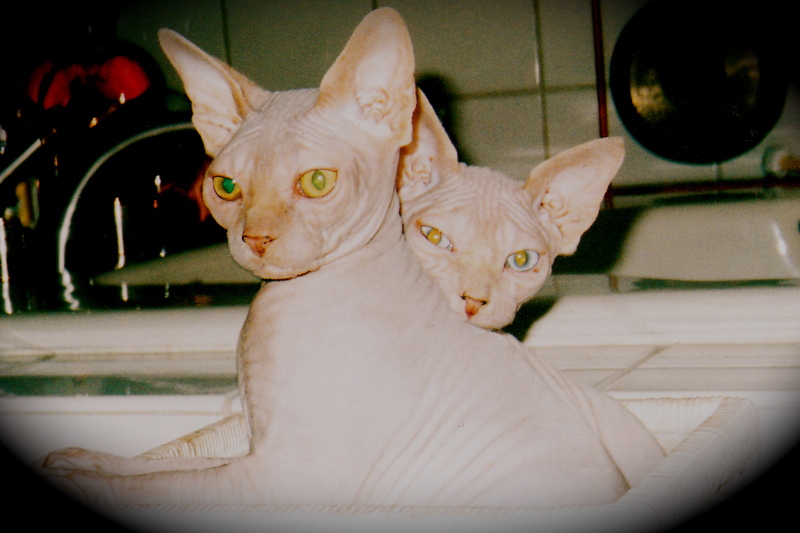 Oh, we're just Sphynx Cats. We're supposed to be this way. If your pet is seizing, not functioning, not breathing, or not even conscious, go to the nearest emergency veterinarian immediately! I’m not kidding. 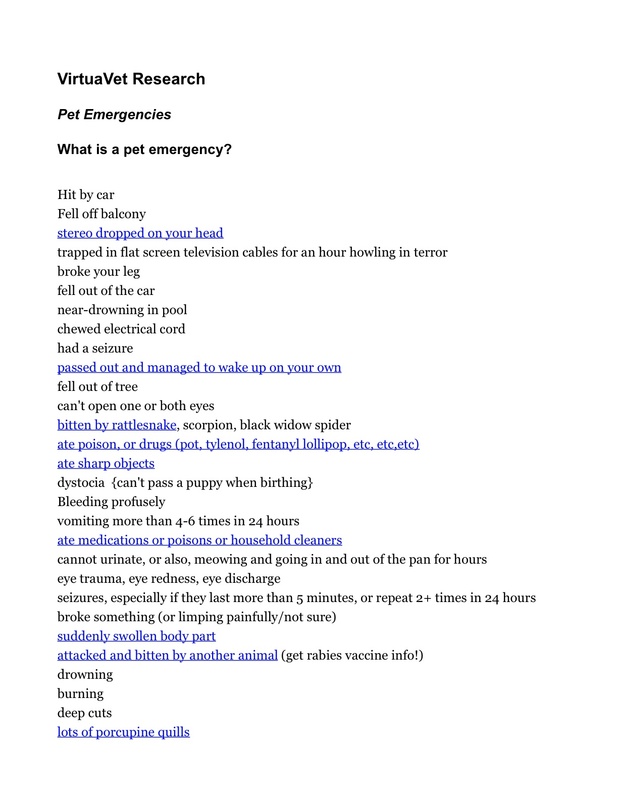 I’m shocked every day by the emergencies that people misjudge and their pet suffers tremendously and/or dies. If you think maybe your pet ate something, chewed something, rolled in something toxic. Or if your pet is seizing, semi or not-conscious, or having trouble breathing, go right to the emergency hospital and call on the way over. If your pet is not exhibiting these signs, or you are not sure about a certain poison, read VirtuaVet’s advice regarding Poisonings and Toxicities. These are just examples I’ve seen where people have waited for days. I can only imagine the pain and frustration and loneliness their pet felt! 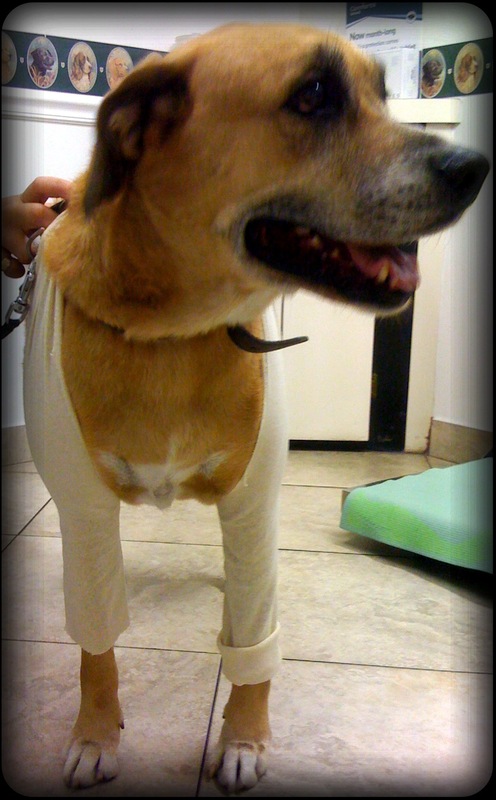 If your pet is very young, old, or already diagnosed with a medical condition, go to the e.r. sooner than later! Doc Truli has seen it all in the ER. 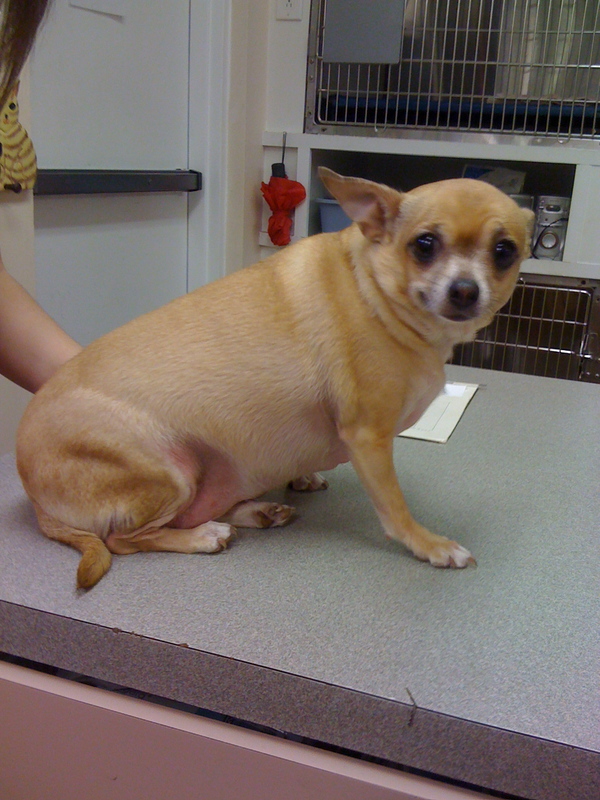 “The #1 reason for pets to go to the emergency room is vomiting and diarrhea, with or without blood in it. The diagnosis for these problems at the emergency room is often 10 different things in 10 different pets. #2 in America is being hit by a car,” reminisces the Doc. 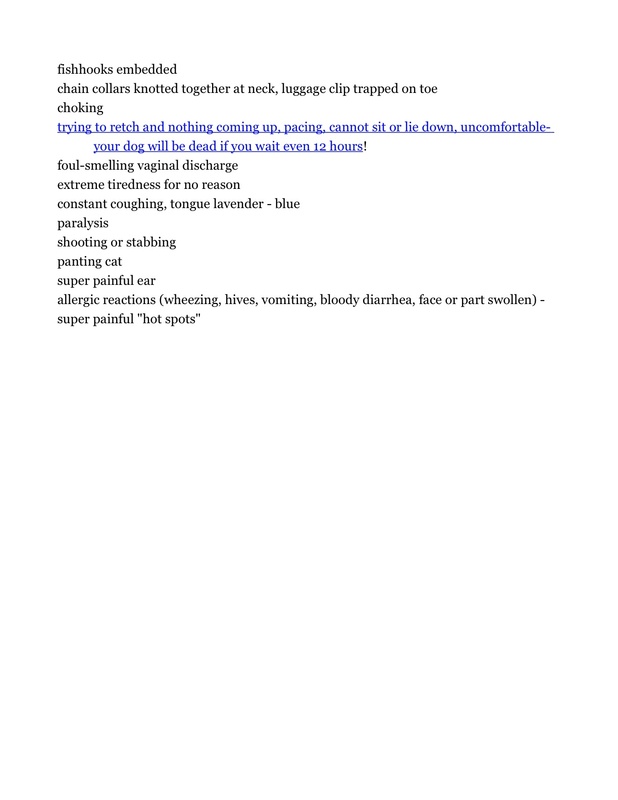 trying to retch and nothing coming up, pacing, cannot sit or lie down, uncomfortable- your dog will be dead if you wait even 12 hours! Remember that paws, noses, tongues, and ears bleed like crazy even from tiny little spots. Hold pressure if you can for 15 minutes – no peeking! – and get a good look before you run to the e.r. Ticks are almost never an emergency, unless they cause tick paralysis– and with that, your dog is paralyzed all over (for real!) until you or the vet removes the offending tick(s)- check face, paws, and ears especially, remove just by pinching close to the skin and pulling in the direction of the tick, no alcohol, fire, petrol, etc. – these cause the tick to regurgitate diseases into your pet! How to remove a tick from After Gadget’s Blog. Word to the wise- do not trim your pet’s nails when your vet is closed. 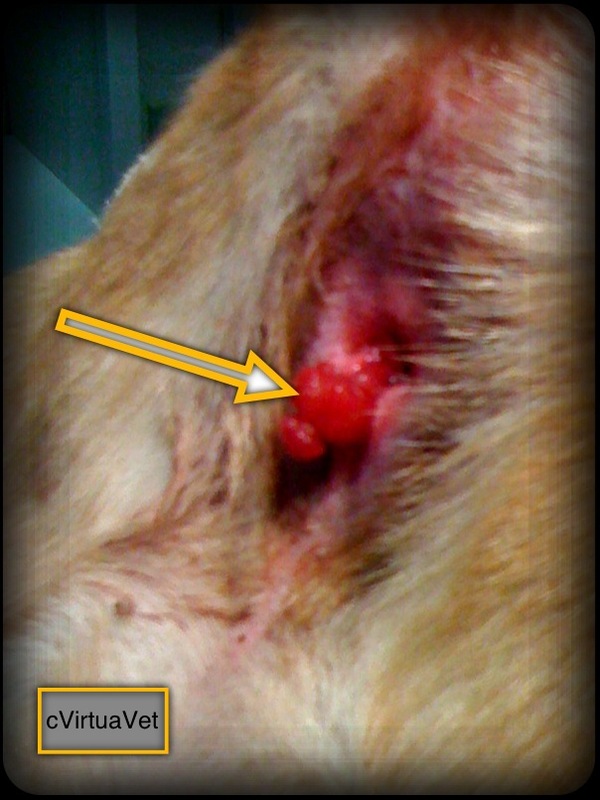 If you cut too short and it does not stop bleeding, your emergency vet will make a fast buck helping you out. But this is a waste of veterinary sleep-time and money! Same goes for using the shaver or scissors to cut out hair matts. Once I sutured the chest on a retired veterinarian’s cat because she cut a big hole in the skin at midnight! If your pet is pregnant, probably no veterinary hospital or emergency room in the world has the personnel or time to birth the litter for you and watch the brood the first night. Plan ahead, educate yourself, hire a local pet nanny or midwife with experience (like your pet’s breeder). Or better yet, do not breed your pet, please! There are millions of extra cats and dogs in the U.S, euthanized at shelters each year – it happens to be about the same number as produced in puppy mills- hmmm… Some things, even in this modern, technological world, are still not available, no matter how much money you can pay. Do not assume your pet is angry with you, go to the vet! Your Pet Is Sick! Go to the vet. Use your common sense. 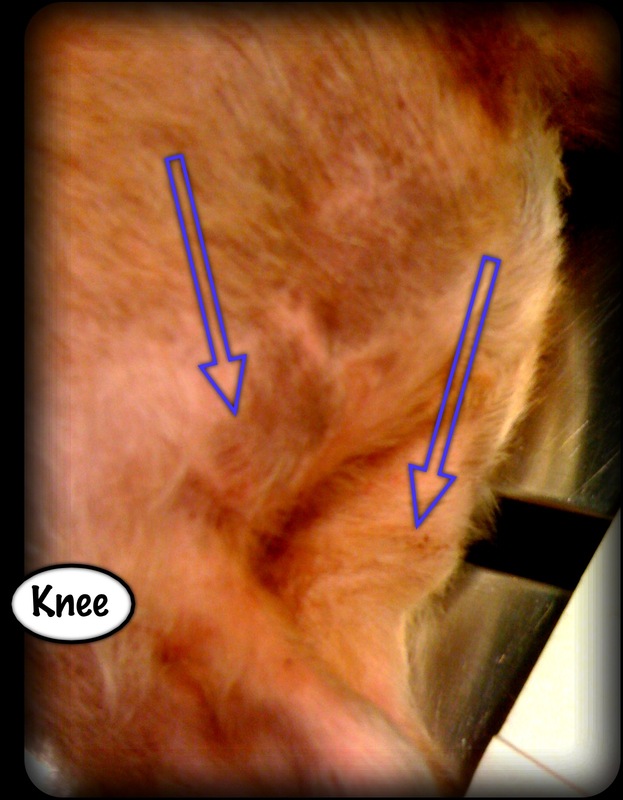 If you call the vet, they will try to assess severity over the phone. The more accurate and descriptive you are about everything coming in and going out of your pet (eating, drinking, poop, pee, vomit, coughing) the more the vet can help you, but ultimately, they will tell you to have your pet examined right away if you are not sure. 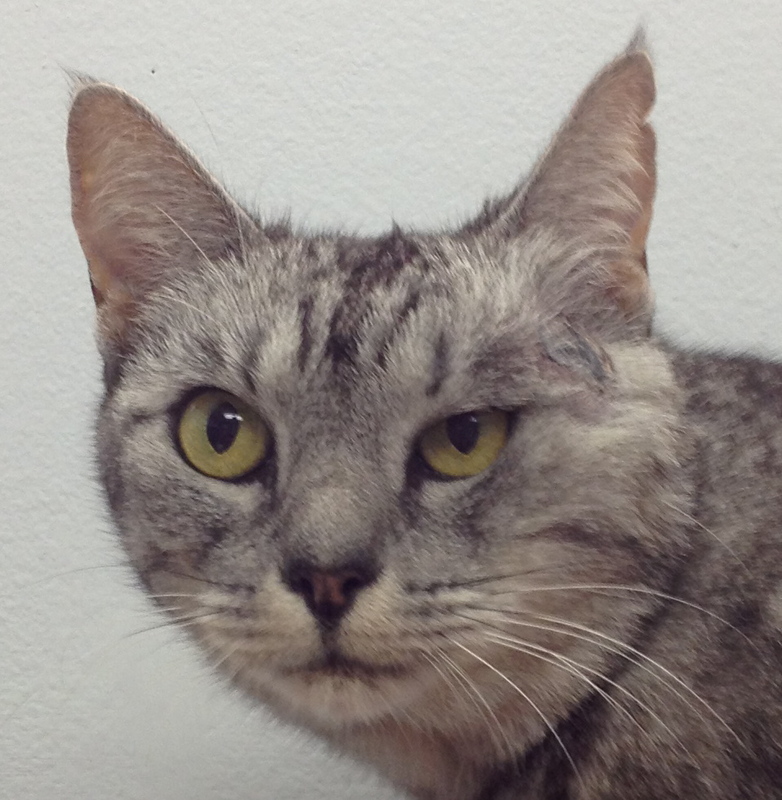 If your pet is in pain, not functioning, or not even conscious, go to the nearest emergency veterinarian immediately! Still not sure? Go to the e.r.!!!! !